Search engines are how we find the vast majority of what we are looking for on the internet, and search engine optimization (SEO) is how companies can use this fact to their advantage and help improve their visibility when it comes to the people that they are trying to sell to. If you want your SEO strategy to succeed you are going to have to find the right balance between the various factors, especially because of the fact that your competitors are going to be working just as hard to optimize their own SEO. One thing that you need to do is to figure out what keywords are going to work best for the task at hand. Subsequently, you need to check out what the competition is doing. 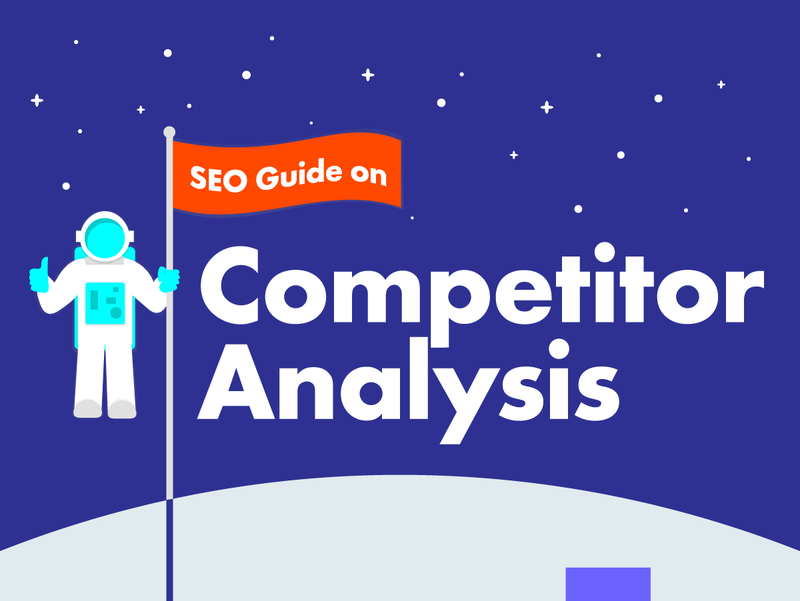 Not only does this give you a good look at what you’re up against, it will also help you think of ways in which you can improve your own SEO, because it is possible that the competition has thought of something better. If you need some help developing an SEO strategy, take some tips from the infographic provided below. It contains a lot of information on how SEO can be used effectively.